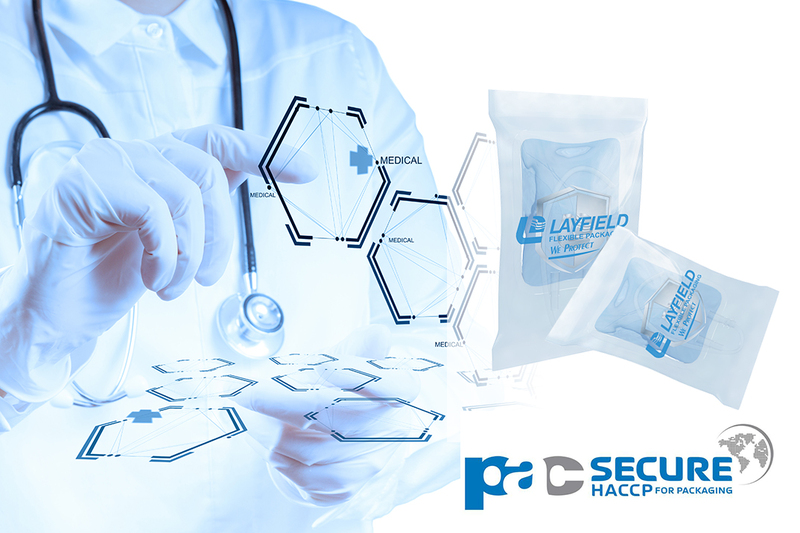 Layfield offers high speed flow wrap products for various their manufacturing processes. Autoclavable film for sterilization of medical products. Excellent moisture and oxygen characteristics. Use in high speed flow wrap applications, allowing the customer to improve the efficiency of their operation.